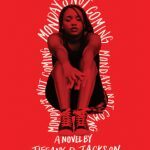 This is a very timely book with an interesting format: two narratives told by alternating characters, one black and one white, each written by two different authors, one who is black and one who is white. 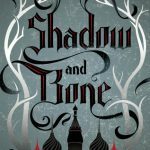 Reynolds and Kiely do a fantastic job of depicting all sides of the story. Especially when it comes to the reasons why people often choose inaction when faced with a difficult situation- in this case, deciding whether or not to testify against a police officer who clearly did the wrong thing. Neither main character, Rashad (the victim) nor Quinn (witness to the assault), wants to be involved in what becomes a national news story, but they come to realize that we are all a part of these stories whether we act or not. 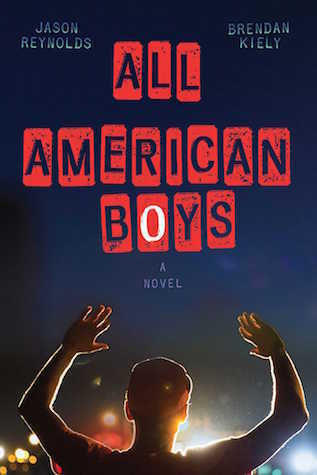 No matter your own political leanings, American Boys depicts how much skin color really means in this country. I hope that it challenges the reader to acknowledge and question the flaws in our criminal justice system and all systems of power. Plus: This book really makes the racial issues of our country personal and individual. Everyone needs to understand that they are part of the problem and therefore part of the solution! 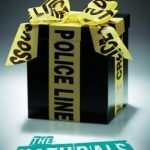 Minus: Reads a little like a how-to (do the right thing) manual at some points, but it is a very important message so the bluntness of the dialogue can be excused, in my opinion. 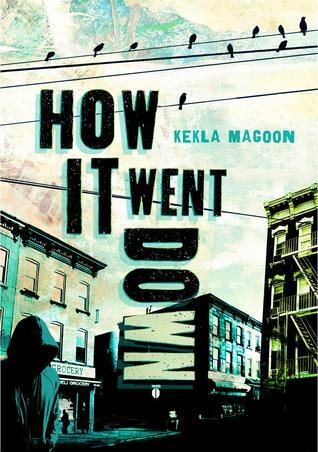 How it Went Down by Kekla Magoon- A narrative told by many different characters, all with their own opinion as to why a black teen was shot and killed by a white man. I came across this book on Amazon and it called my attention so much!! 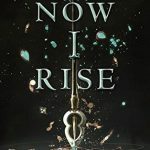 I have never read a review and yours makes me want to actually buy the book (I had it on my wish list haha) just saying that your review and impression of the books proves that it is really good! 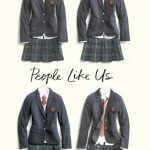 The criticism was evident from the synopsis but your point of view of standing together totally adds value to buying this book.